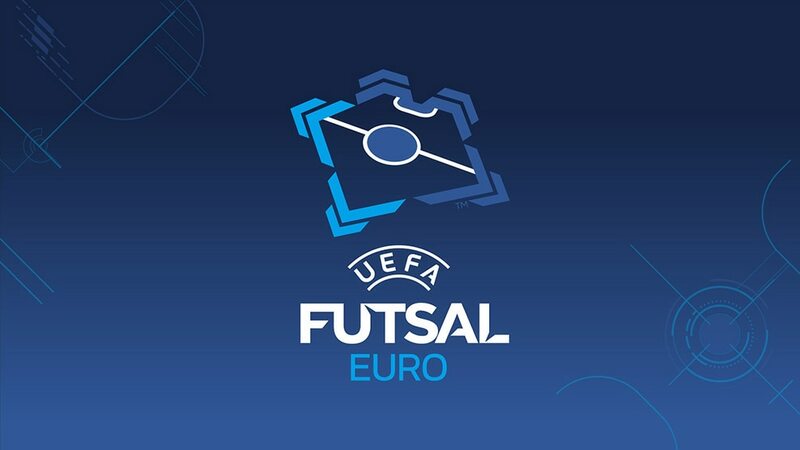 The UEFA Futsal EURO is being enhanced, and will soon be joined by two new futsal competitions – the UEFA Women's Futsal EURO and the UEFA European Under-19 Futsal Championship. National team futsal in Europe moves into an exciting new era from this year. While the top men's competitions are being expanded and revamped, women and youth players will soon be joining the race for international glory. Futsal is evolving rapidly – and as part of UEFA's strategic planning for the development of the game, the UEFA Executive Committee took a series of decisions in Helsinki last April that will considerably reshape the European futsal landscape as far as the continent's national team competitions are concerned. The UEFA Futsal EURO finals currently taking place in Slovenia will be the last edition of the tournament staged under the present format. From the next edition, the final tournament will be played every four years, with 16 teams taking part instead of 12, as is the case at the moment. This will start in 2022, and the final tournament format is currently being discussed within UEFA. The new format will improve the competition's structure, especially for the qualifiers, because there will no longer be a clash with the FIFA Futsal World Cup competition, as has been the case every four years. The qualifying campaign is expected to kick off after the FIFA Futsal World Cup in 2020. Alongside the refurbishment of the senior men's European championship, two new competitions will be launched this year – the UEFA Women's Futsal EURO and the UEFA European Under-19 Futsal Championship. The inaugural women's senior national team futsal competition will begin in the 2018/19 season, and will be played every two years. The qualifying round will involve a mini-tournament format, and the four winners will contest the finals. The Women's Futsal EURO qualifying round is scheduled to start in August, while the 'final four' will begin on 14 February 2019. In addition, youth futsal players are to be given the chance to compete for European honours at national team level with the first edition of the UEFA European Under-19 Futsal Championship, which will be launched in the upcoming 2018/19 campaign. The competition will be played every two years. The qualifying phase will take the form of mini-tournaments, and will be followed by a seven-day final tournament featuring two groups of four teams, semi-finals and a final. Preliminary-round qualifying matches are scheduled for late January 2019, with the main qualifying round being held in March. The final tournament will take place in September 2019. Alongside futsal's national team competitions, changes are also being made at club level. From 2018/19, the UEFA Futsal Cup will be renamed the UEFA Futsal Champions League, to align it with the two existing and highly prestigious men's and women's football competitions, the UEFA Champions League and UEFA Women's Champions League. Futsal is booming, and is a new discipline at the Youth Olympic Games in Buenos Aires this coming October. Meanwhile, the changes that are afoot in Europe certainly mean that exciting times are beckoning for this increasingly popular indoor game.